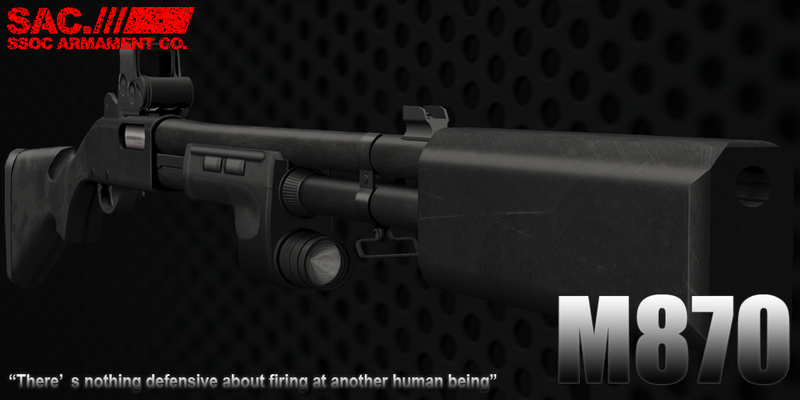 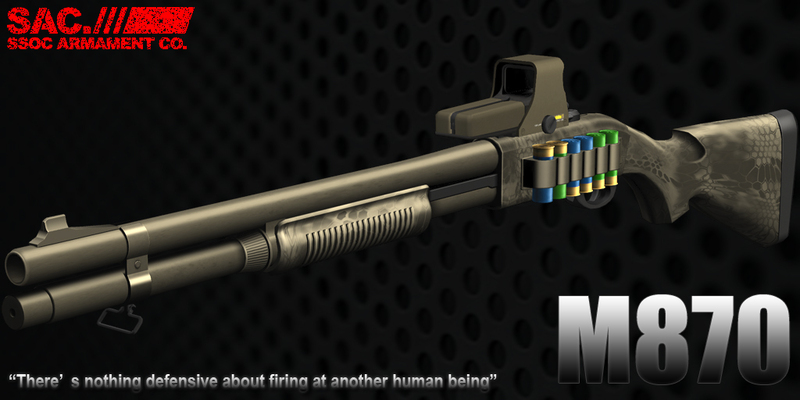 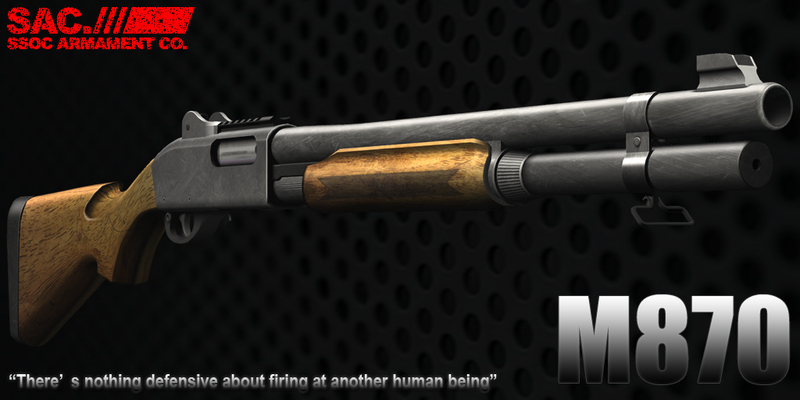 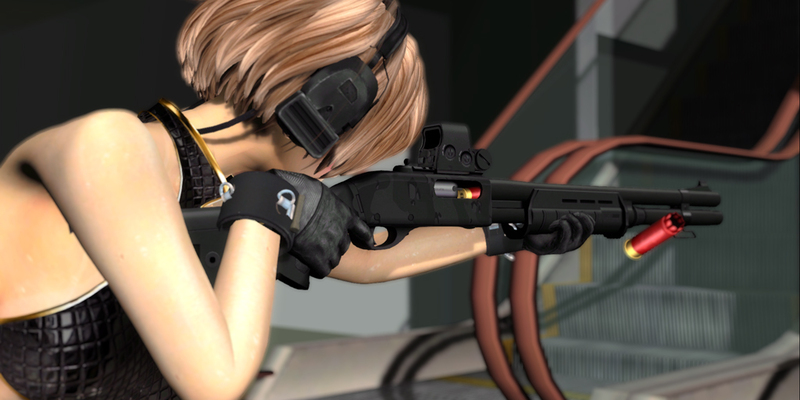 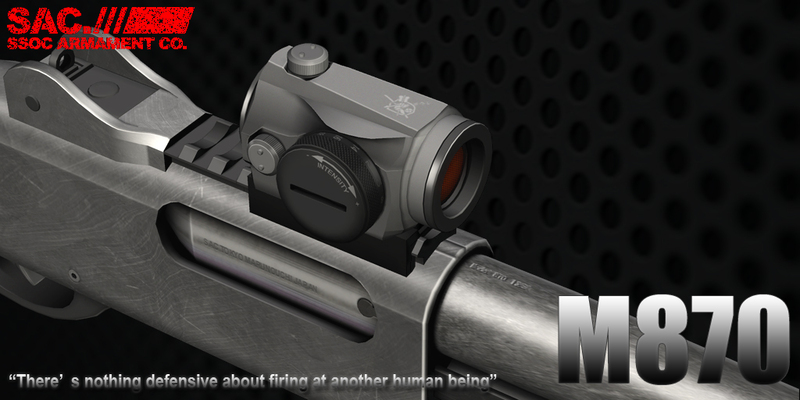 SAC M870 Tactical Shotgun has been released!! 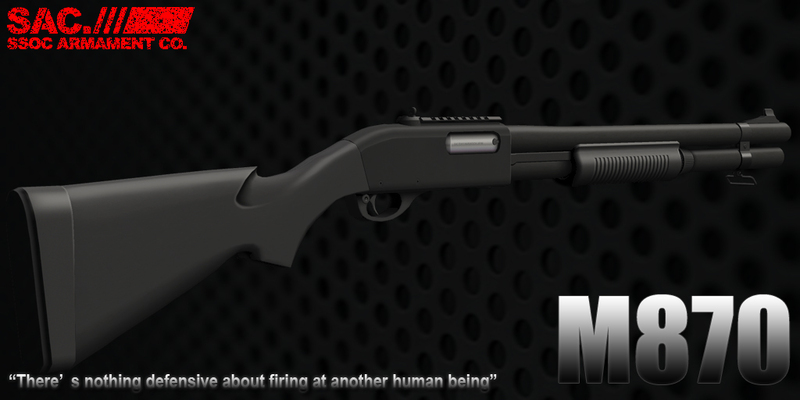 Posted in 12 Gauge, Buckshot, Chris Costa, Combat, Dragon Breath, M870, Magpul, Magpul Dynamics, Military, MOE, New Release, Others, Remington, SGA, Shotgun, Travis Haley on 11/21/2015 by SAC. 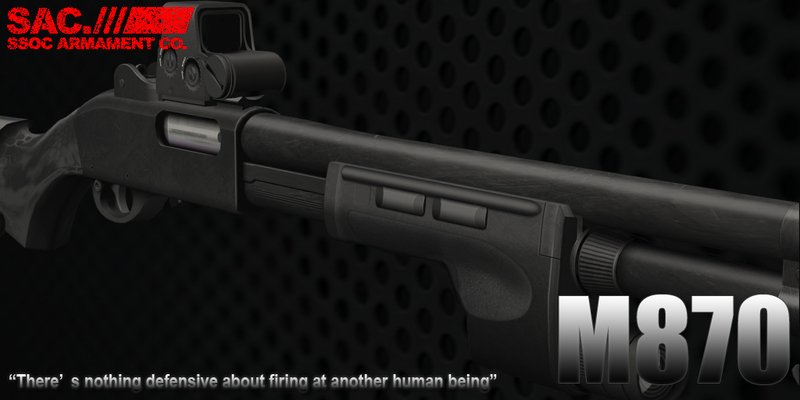 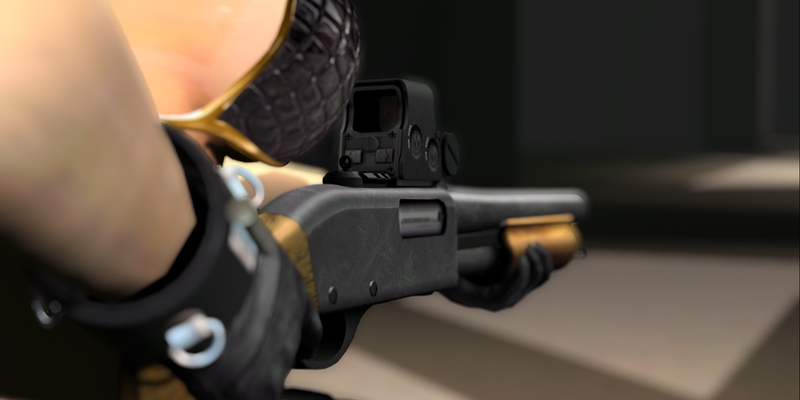 SAC M870 Express Tactical Shotgun has been released! 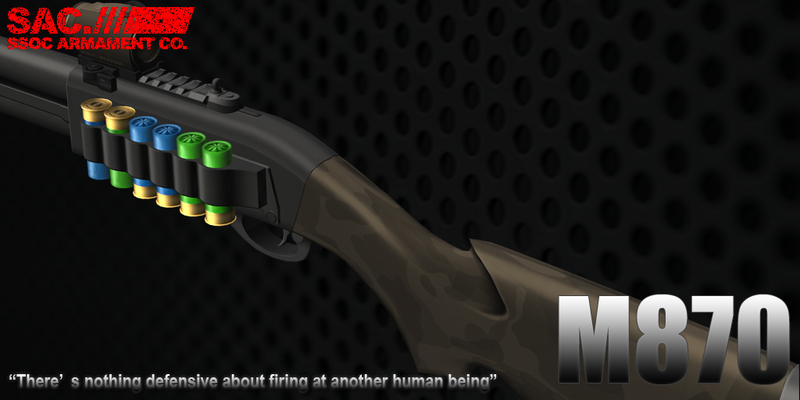 variety of option parts makes your shooting style.